Autumn. My favourite time of year. As the crisp leaves path my walk to work and the nights begin to get a little darker, this time of year is perfect for getting cosy, catching up on your favourite shows and lighting a (preferably pumpkin) scented candle. 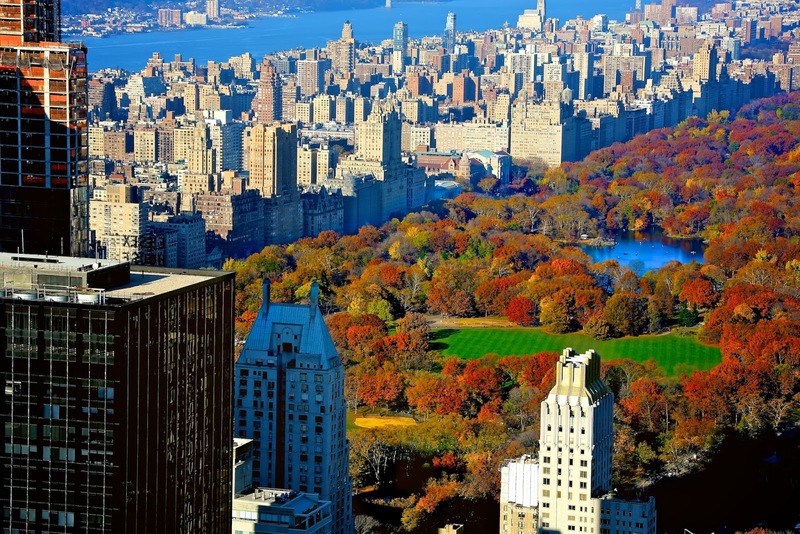 With that in mind, I really love to explore new places that are renowned for their beautiful autumnal colours. 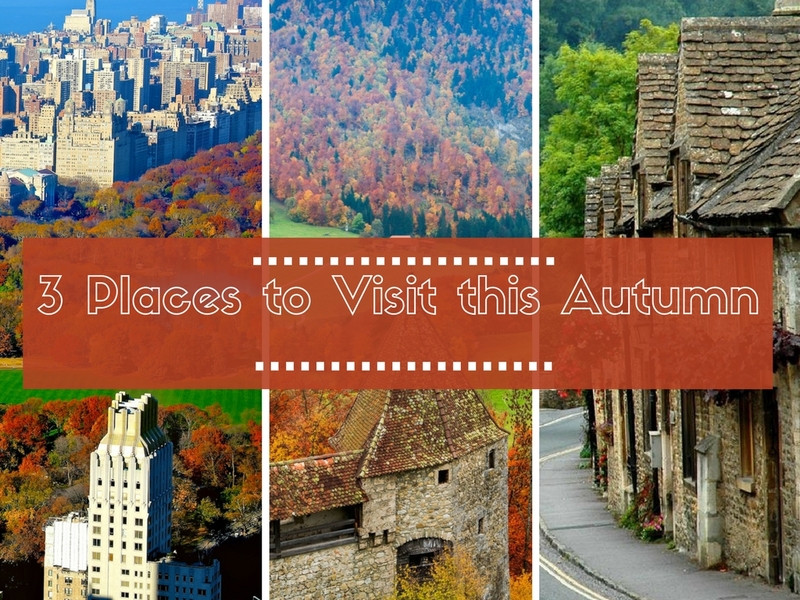 Here's my top three places to visit this autumn. 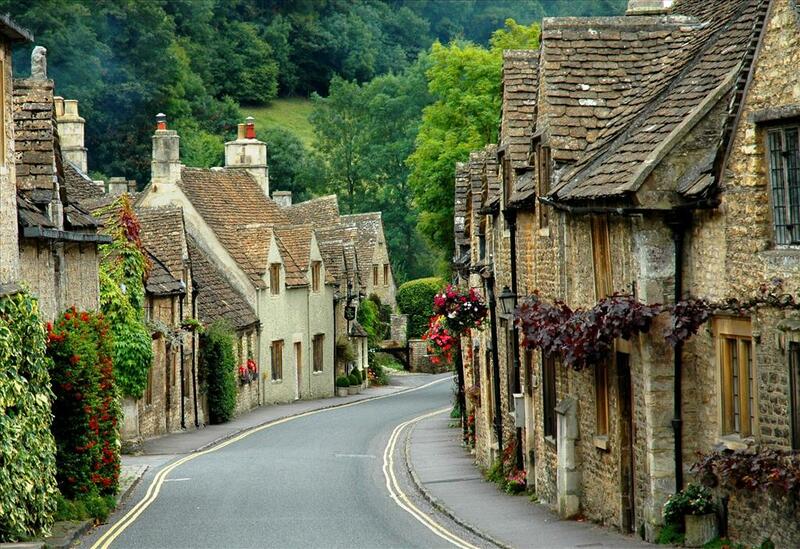 My brother in-law got married close to this beautiful historic village in the October of 2015 and it was beauty. From stone cottages and autumnal landscapes, visiting The Cotswold's at this time of year means that you'll encounter slightly chilly weather, but perfect for enjoying a cream tea or walking through then Westonbirt Arboretum. New York, New York ❤ Without a doubt one of my favourite cities in the whole world. I'm yet to experience it in autumn, but if it's like all my other seasonal experiences, then I imagine it's spectacular. With red, yellow and (even) purple leaves, you can spend hours here just exploring all of the hidden gems such as the boating lake and baseball fields. During our European Road Trip we made our way through a small part of Switzerland and it was breathtaking to see part of the Alps. 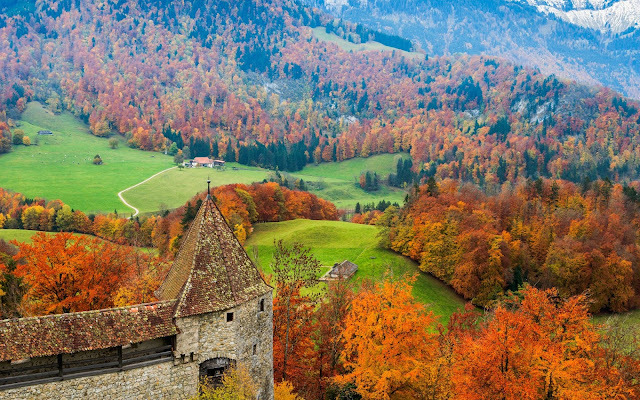 Switzerland is somewhere I need to explore further, especially in Autumn. But what could be more perfect than taking a hike along the Chemin du Gruyère - but what is it you ask?! How about a three hour hike between a chocolate factory and cheese making center. *Runs to book Ticket*.